Ms. Cupcake » Spring Menu is Here! Ms. Cupcake > News > Cupcake News > Spring Menu is Here! Did ya know our Spring menu has now launched in store and online! We’ve got loads of brand new flavours for you and some old favourites! 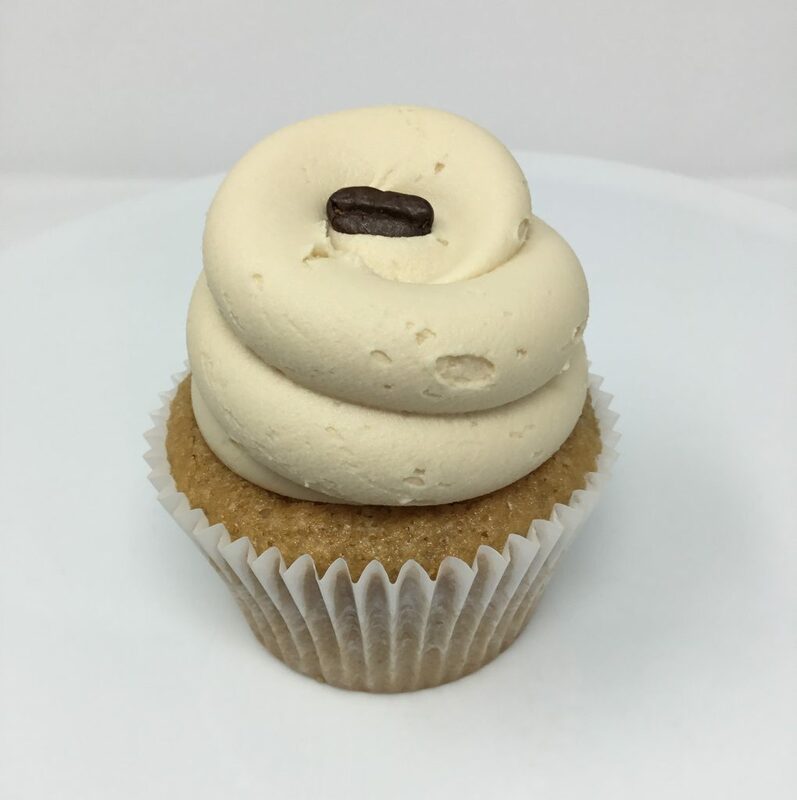 How about our brand new Lemon Match or Caramel Latte cupcakes? We’ve also made the gorgeous Marshmallow Middle cupcake, featuring a chocolate sponge with strawberry jam and Dandies marshmallow baked in the middle and topped with marshmallow icing covered in melted chocolate! We’ve also brought back the delicious Speculoos Cheesecake and Pink Lemonade flavours! Looking for our bakery items? We’ve got brand new Irish Cream Nanaimo Bars and Coffee Walnut cookie sandwiches! 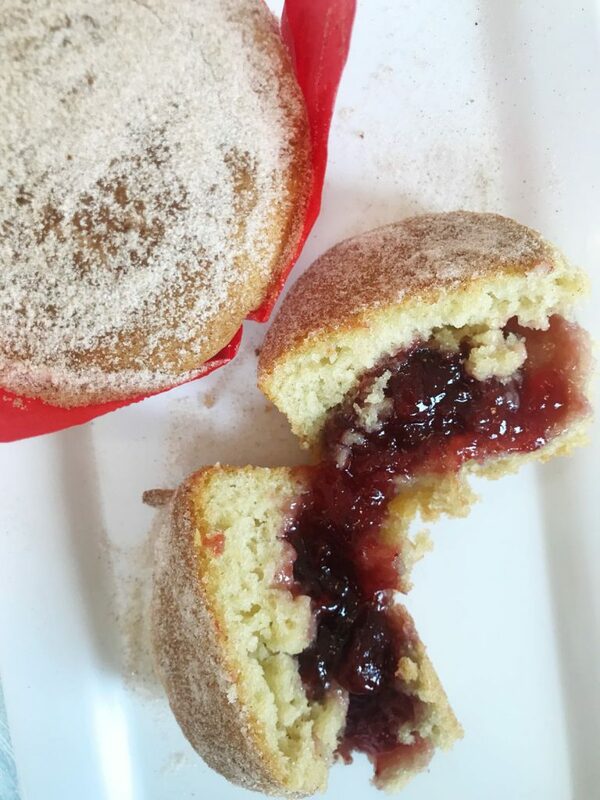 And not forgetting our Jam Doughnut Muffin featuring a light and fluffly muffin filled with strawberry jam and covered in a light sprinkling of sugar… YUM! Have a look below to see just some of these gorgeous treats! This entry was posted on Thursday, March 15th, 2018 at 2:04 pm and is filed under Cupcake News. You can follow any responses to this entry through the RSS 2.0 feed. Both comments and pings are currently closed.